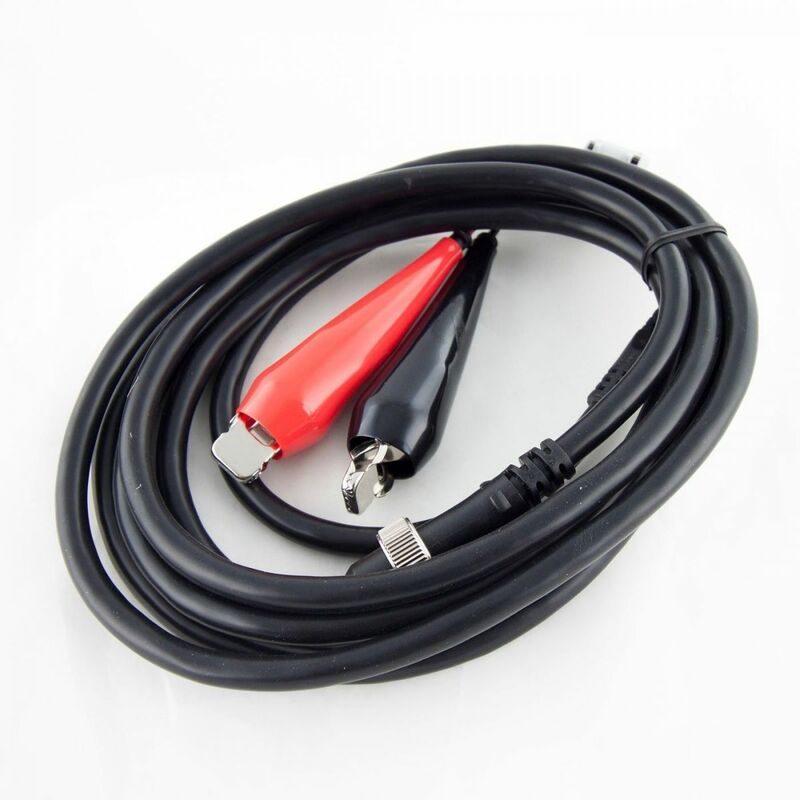 Elektroninė ritė su 12V elektros varikliu žvejybai Norvegijoje. Užrašai ant ritės ir naudojimosi instrukcija anglų kalba. Extra Strong Big Game deepwater role! 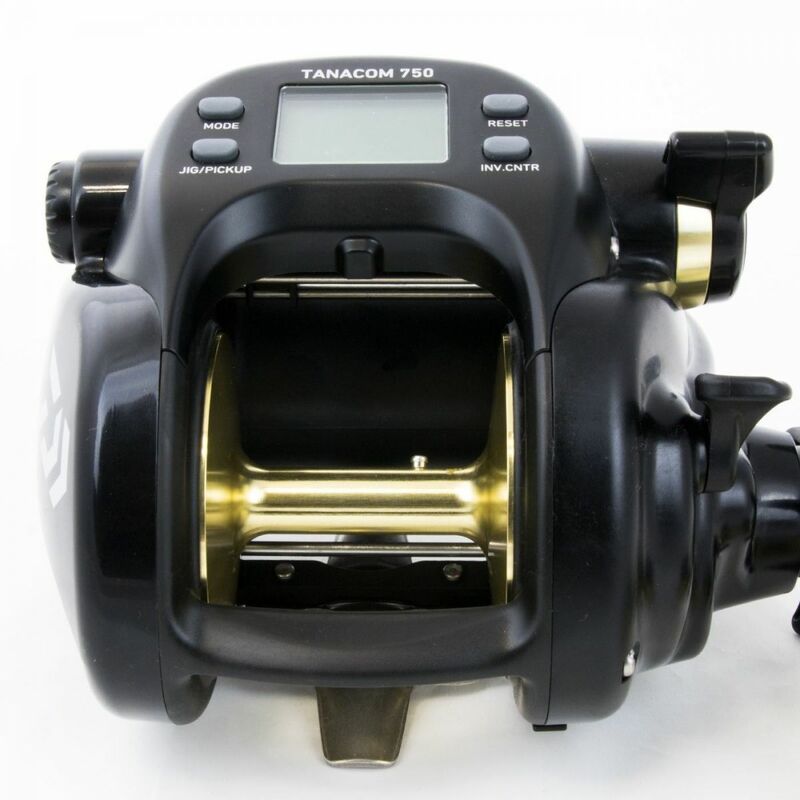 The Tanacom 750 "Big Game" Electronic reel with an extremely strong 12V motor equipped and is specifically designed for extreme deep-sea angling on ling, redfish, tusk & Co developed. Just when you heavy montages of large pulling up water depths must, you will learn to appreciate the advantages of an electric role. Even under high loads, the roller motor runs extremely reliable, completely flawless and has sufficient power reserves to get even size and particularly strong fish from the deep! 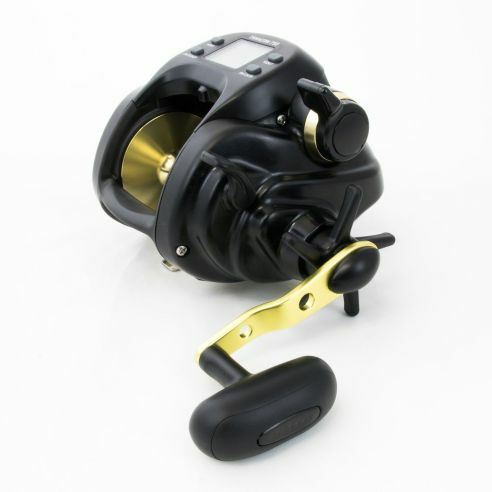 The Tanacom electric reels turn out to be absolutely reliable and virtually indestructible helper forextreme situations while fishing . Both manual as well as electrical operation ( 12V / 10ah battery range for about a fishing day )! Atsarginis būgnelis ritei DAIWA CERTATE 16"